As the final Harvest Dinner of the 2018/2019 season, Chef Michael Solomonov is bringing Israeli Soul to the Brasserie!. 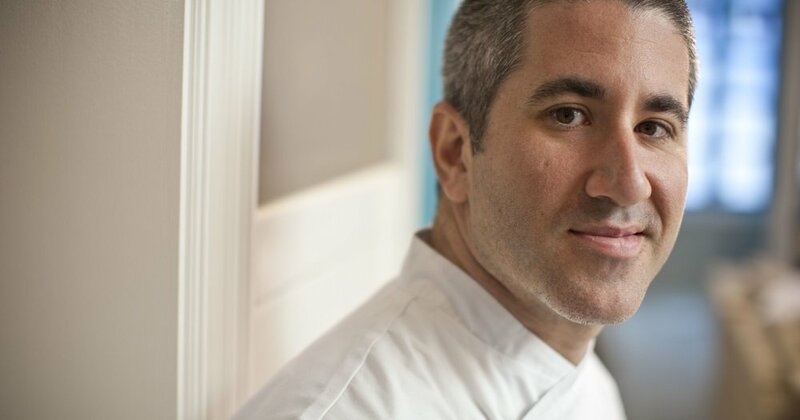 Michael Solomonov is a multiple James Beard Award-winner including Outstanding American Chef and is the creator of an award-winning modern Israeli restaurant and cookbook, Sahav. The evening will feature spice-rubbed meats, stuffed vegetables and much more. As Cayman’s leader of the field-to-fork, or rather sea-to-fork movement, The Brasserie is celebrated for being a sustainable cooking innovator. Tickets are $90 and can be purchased by calling 945-1815 or emailing reservations@brasseriecayman.com to reserve your spot. Signed cookbooks will also be available for purchase.